in Bad Boys, Morales has continuously offered performances that strongly resonate in the hearts and minds of a diverse and international audience. His breakthrough role in La Bamba made him a star, contributing to making the film the most commercially successful Latino-themed Rock biopic of all time. To this day, his role as Bob Morales continues to uptrend in major social media sites. 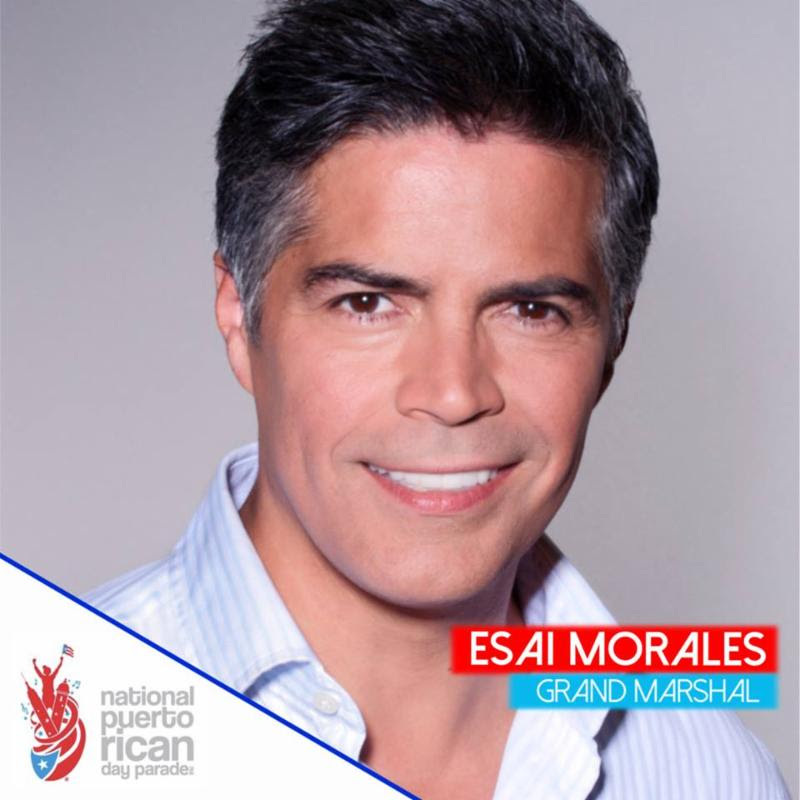 In 1997 Esai Morales co-founded the National Hispanic Foundation for the Arts, created to advance the presence of Latinos in the media, telecommunications and entertainment industries. The NHFA has provided scholarships to hundreds of Hispanic students in excess of 1 million dollars. Theater performances include Oscar Wilde’s Salome with Al Pacino (Broadway) Joe Papp’s production of The Tempestwith Raul Julia (New York’s Shakespeare in the Park Festival) Tamer of Horses (Los Angeles Theater Center) The Exonerated, directed by Bob Balaban and his musical theater debut on The Mambo Kings. 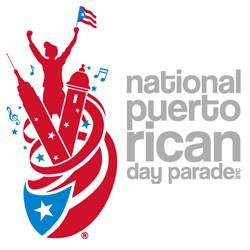 This year Award-winning actor Esaí Morales will lead as Grand Marshal of the National Puerto Rican Day Parade, under the theme “One People, Many Voices”. Over his 35-year career, Morales has sought to challenge the stereotypical portrayal of Latinos in television and film, and he now serves on the national board for SAG-AFTRA. New York City’s Fifth Avenue from 44th Street to 79th Street.